We have within our bodies levels of consciousness, or energy centers, that are also called chakras. These energy centers help regulate our bodies, from organ function, to the immune system, and especially to emotions. There are chakras positioned throughout the body, beginning at the base of the spine, to the top of the head at the crown. Each chakra has its own vibrational frequency and color, and governs specific functions. We are all comprised of energy. Just like physical injuries leave a scar, bruise, or damage to an organ, our bodies hold every emotional wound, trauma, and painful experience. Our minds can bury the damage, and even the memory of the experience. But, our bodies keep the score. Blockages are created. And then, mental, physical, and emotional, breakdowns begin to manifest debilitative diseases and illnesses. 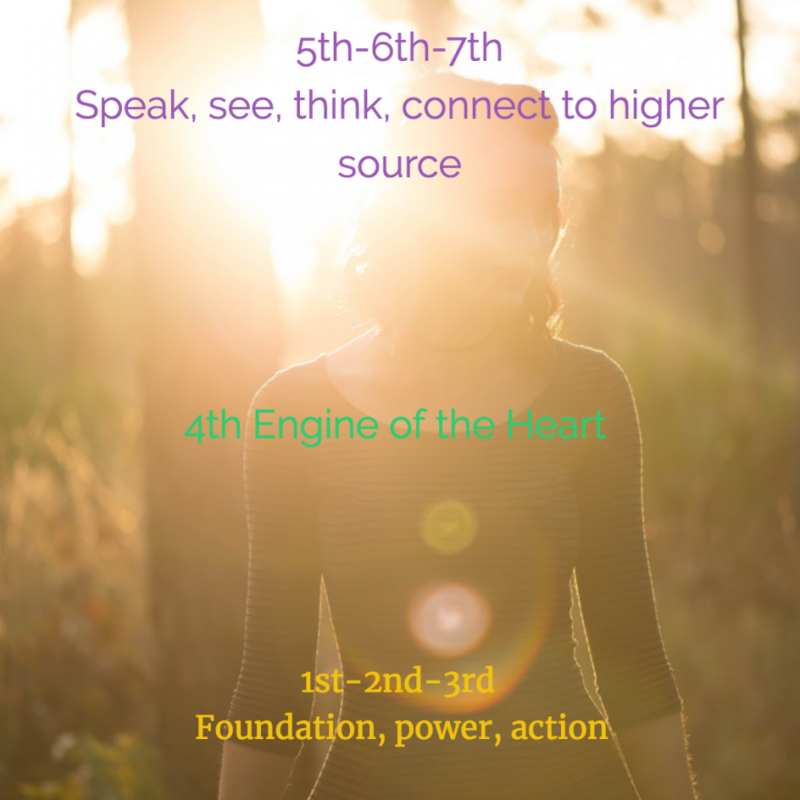 During your coaching sessions we explore hidden emotions, and limiting beliefs, that are stored in the lower levels of your body's energy centers, or chakras. As we strive for balance, you learn how to get out of your head, away from all of the thoughts that spin in your brain, and allow yourself to get down into your body. Using visualization techniques, and the powerful, mind/body tool, tapping, you can safely uncover what has been buried deep inside you. You are then able to clear the negative belief patterns and heal the past. This in turn allows you to heal forward, to become a more empowered and powerful version of you.